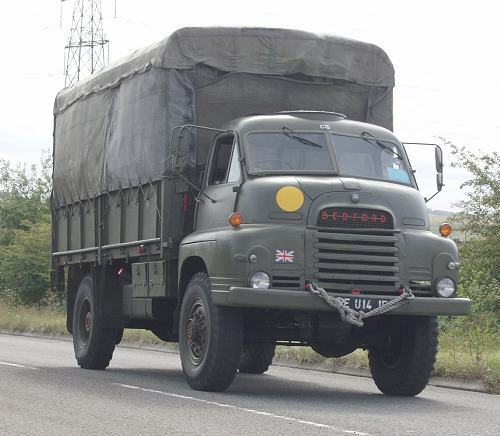 I was born in a British Military Hospital in Germany and my father was a career soldier in the Royal Army Ordnance Corps so military vehicles were very much part of my childhood and teenage years. 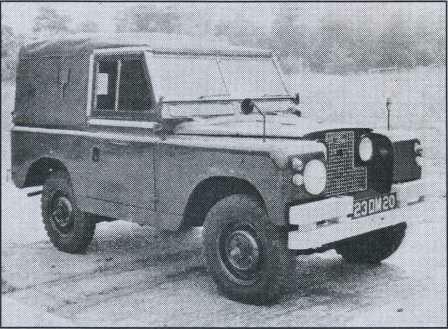 In the 1960’s and 70’s ‘series’ Land Rovers and Bedford RLs were everywhere and on my frequent visits to the ‘depot’ I would find myself up close to Ferrets, Stalwarts, Saladins, Militants and occasionally Abbott SPGs and Chieftains. 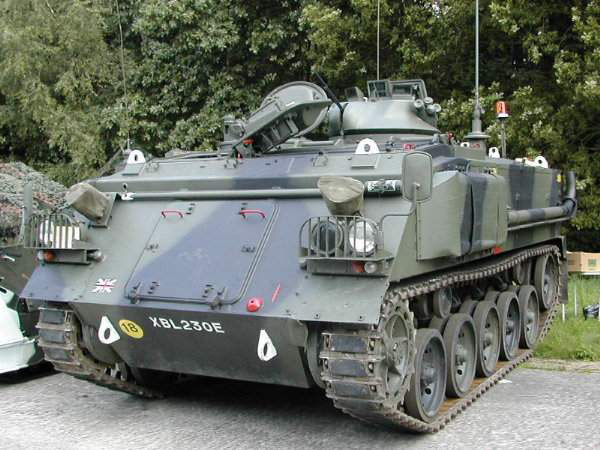 Perhaps the most familiar military vehicles at that time were the Humber Pigs as they patrolled the streets of Belfast where I attended boarding school. I also remember regular journeys in my father’s Ford Zephyr staff car with drivers Todd and Thomas. Once when we were returning from Dusseldorf Airport, I can remember both drivers being there (it was possibly during a hand over period) and they managed to somehow lock the ignition keys in the boot. This was followed by a lengthy wait at the side of the Autobahn before the arrival of ADAC (the German breakdown service) who managed to help us out. One of the most memorable days of my early life was in 1973 at the Vehicle Depot, Ludgershall where, at the age of 13, I was given an early opportunity to drive an FV432. 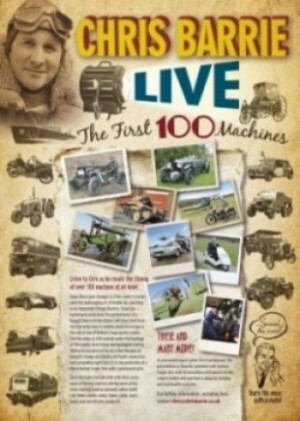 I remember that day very clearly – my brother and I learning the rudiments of steering thirteen tons or armoured personnel carrier while my father took up the commander’s seat in a Scorpion Tank and was driven at speed round the test track. 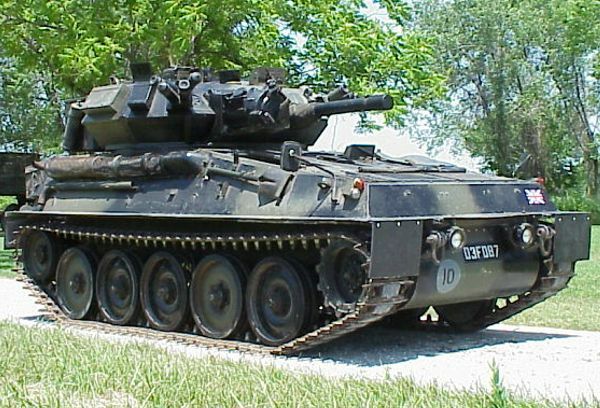 In 1973 the relatively new Scorpion Tank with its Jaguar engine and top speed of approximately 55MPH was an incredibly exciting machine. In recent years, having had a couple of filming days with Scorpions, I am pleased to say that these light tanks are every bit as exciting as I remember them.